We are in the latter stages of the 2018-2019 college football season. Can you believe things are starting to wind down? And although there have been countless storylines this campaign, we can't forget about the top showings from stud gunslingers. 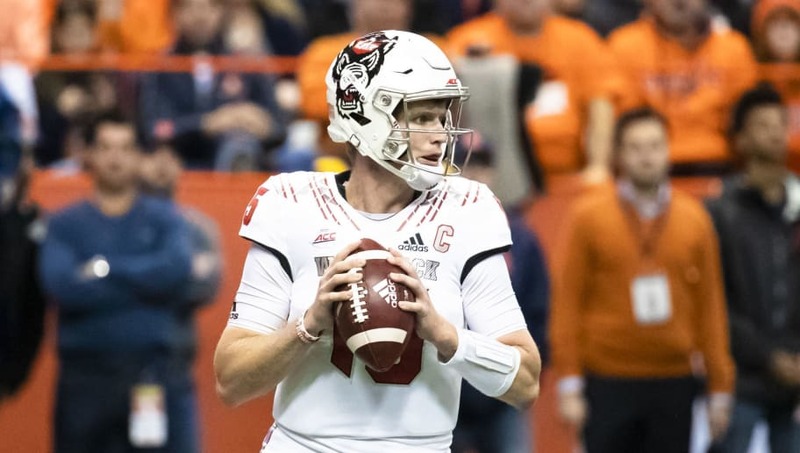 With that being said, here we take a look at the best quarterback prospects for the 2019 NFL Draft. His quick release is his most valuable asset to go along with underrated arm strength. His stats are pedestrian, but that just speaks volumes to this quarterback class. He could prove to be a serviceable back-up and mature under a veteran NFL QB. 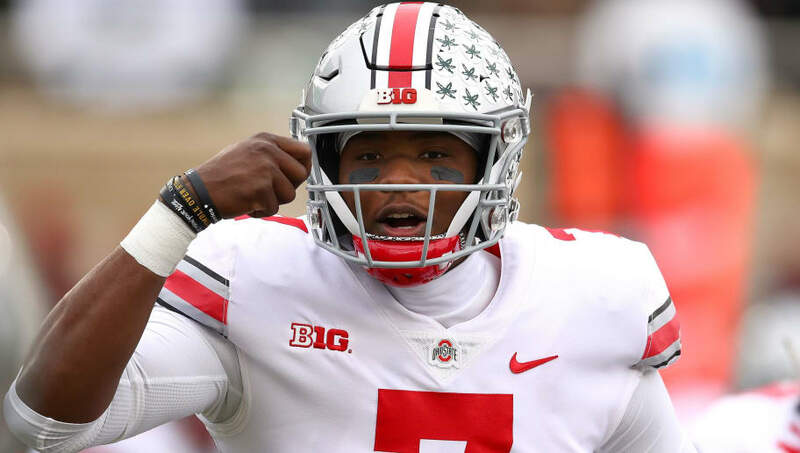 Unlike most quarterback Ohio State has had at the helm under Urban Meyer, Haskins is a legitimate drop-back, pocket passer. He needs to improve upon his craft outside of the pocket, but his arm is arguably the strongest of the 2019 class. 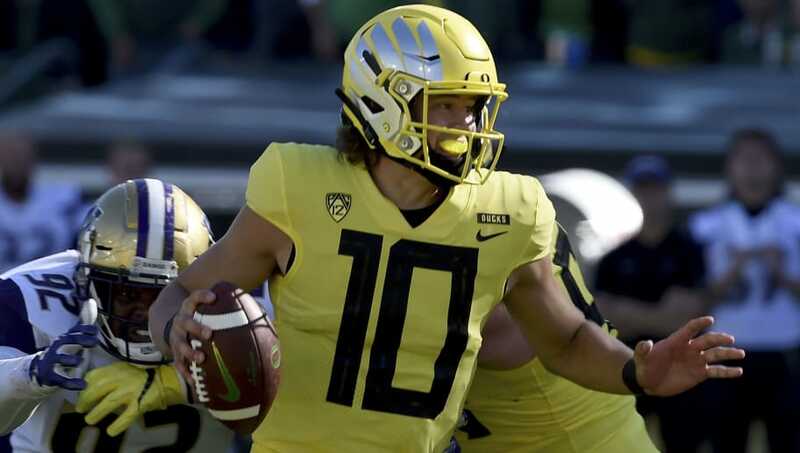 Finley was actually rated number one in terms of QB prospects heading into the season, but he just isn't standing out in 2018 thus far. He certainly has the body of an NFL quarterback and scouts love his composure in a collapsing pocket. 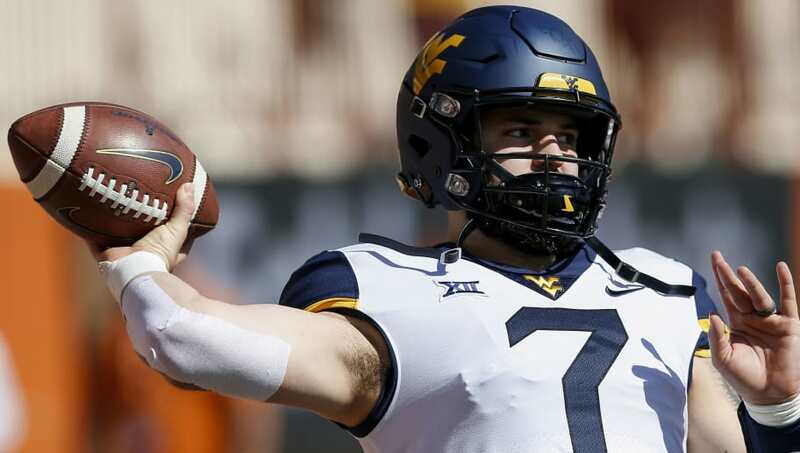 The Mountaineers senior quarterback is completing just under 70 percent of his passes this season and though he may lock the natural arm strength to take him to the next level, he is very creative once he gets outside of the pocket -- something NFL scouts will fall in love with. 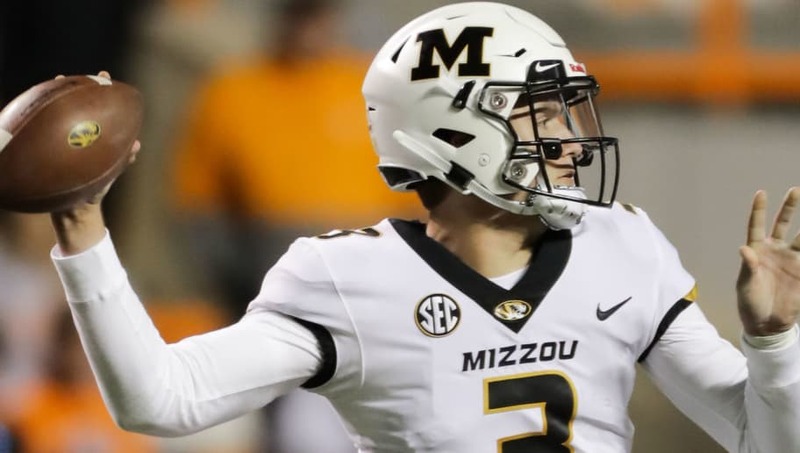 The hype around Lock began after setting the SEC single-season touchdown mark with 44 in 2017. 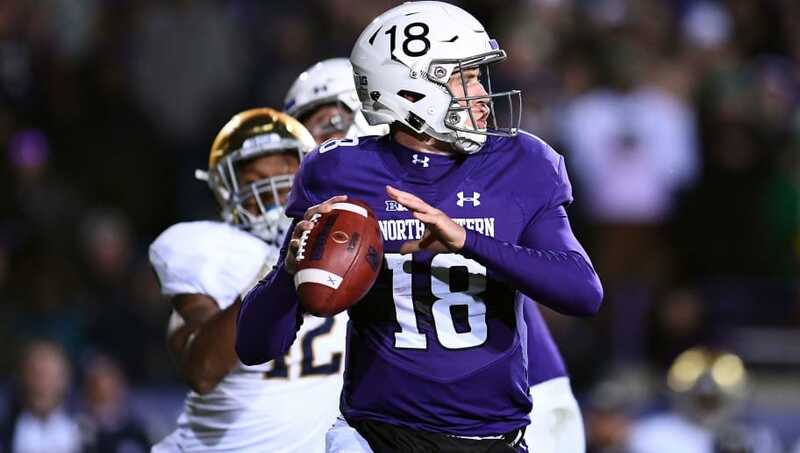 He's improved his completion percentage from 57.8 to 63.1 in just one season, something scouts were wary about heading into 2018. His arm strength along with Haskins is the strongest in the class. 2018 stats through Week 12: 2,333 yards, 22 touchdowns, 6 interceptions. Herbert's arm strength and prototypical NFL size standout. When he is on the run, he can shred any defense. 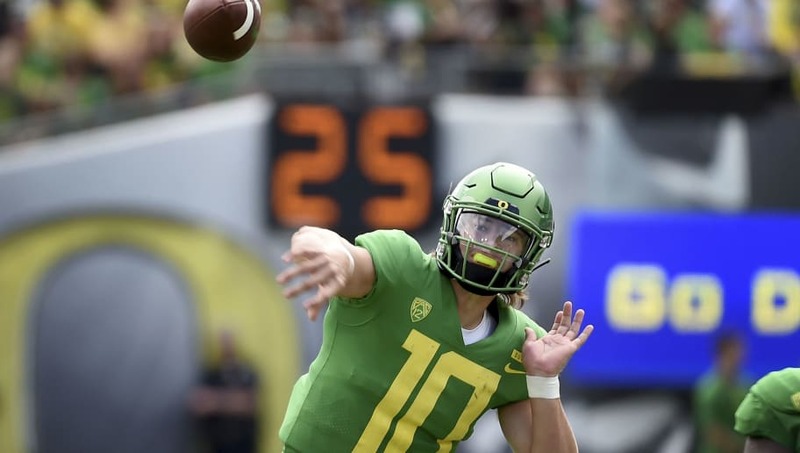 The junior needs some molding, but has all the makings of a franchise quarterback. His ball while on the move is as good as when he's standing in a clean pocket.